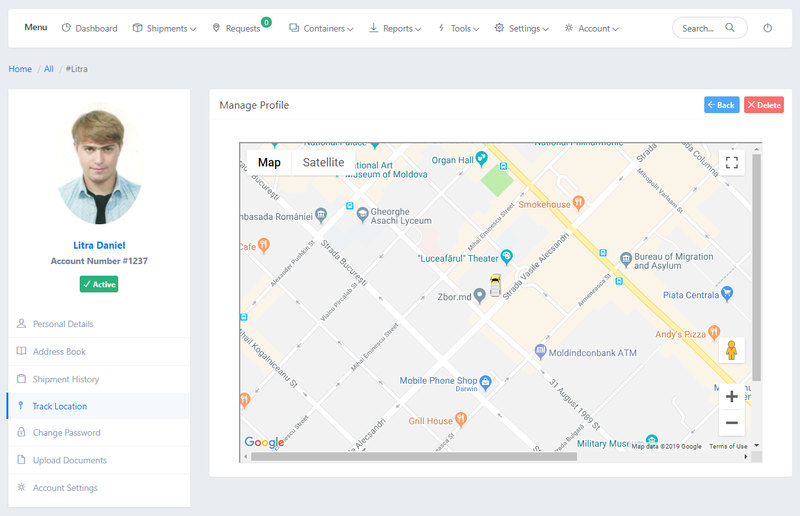 Waybill.work provides live tracking options for administrators to track the exact location of driver or movement of the driver through interactive Google map facility. Once the driver install the mobile application of their software they can enable/disable tracking on their app interface.every 30 meters driver location will be updated on the platform to show a live movement of the vehicle on the map. Live tracking option also available on customer portal.customer can choose whether to allow track their location or not at the time of pickup request.